In an earlier report local chocolatier Glarus had closed their Timonium location. It seems they have changed their minds and can be found at Fairgrounds Discount Beverages in Timonium. 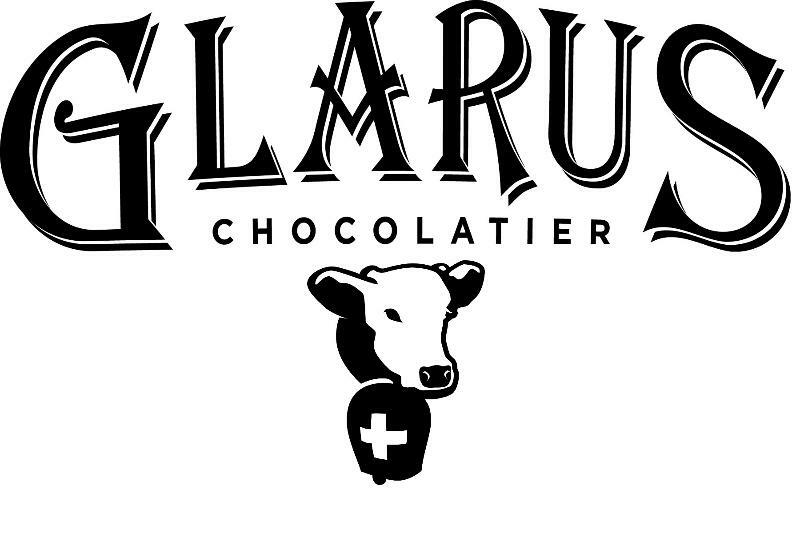 Glarus Truffle Boxes, Bars, and Bark will all be available for purchase in the store. Looks like I missed the chocolate tasting. Hope it was delectable.